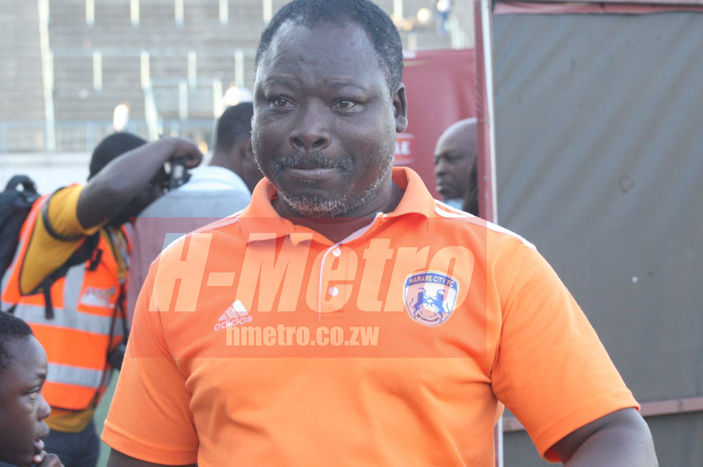 YOUNG Warriors coach Moses ‘Bambo’ Chunga says preparations for the four-team tournament in Lesotho set for December are going well. The national under 17 coach says only financial constraints were affecting them in effectively implementing their plan. “The preparations are going well so far. We have had scouts in Mutare and Victoria Falls and we are still in the process of scouting in schools and soccer academies. “Everything is going well though there are some financial constraints we are facing for things to run smoothly. From now on we will not be having problems with students writing examinations because schools will be closed (When the tournament is played). “The team will be a mixture of new players and the ones that I have already worked with in the COSAFA under 17 Cup,” Bambo said. The tournament which starts from 16 December, Bambo believes, is a platform to develop players into professionals. “This is a platform for the young players to blend with others and develop their talent. “We urge parents to support their children’s dream and also help them acquire necessary travelling documents whilst there is time to avoid delays in our planning. “We had to leave others behind last time because of that. I have not compiled the final list yet but we will know who we will be working with soon,” he said. Bambo believes early preparation could help them make an impact. “We are also trying to be in camp early so that we have enough time to prepare for the tournament. “It is also important that the team blend well and know each other’s strength and weakness before the game. “We are looking forward to have a great time and to win the games in Lesotho,” he said.